We are extremely excited to announce that we will again be holding one of our infamous events, the P.O.R.T. Charity Ball. 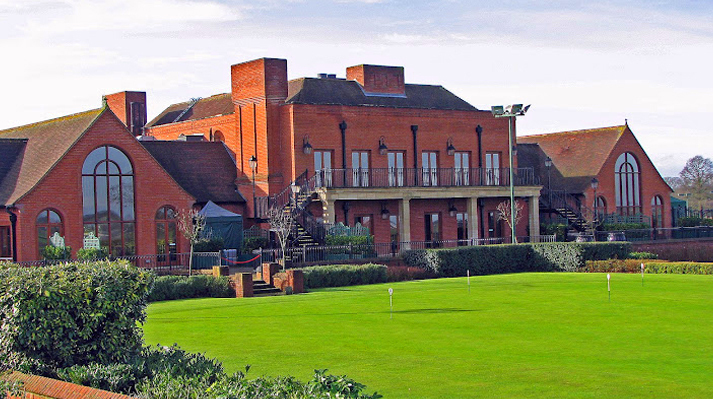 The event will take place on Saturday 18th November at Stock Brook Manor Golf & Country Club. Tickets for the event will go on sale soon at £75 per person. 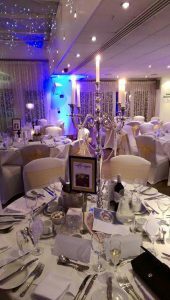 This price includes a four course meal, all inclusive drinks package, together with a raffle, auction and full evening of entertainment, dancing and fun for all. The P.O.R.T. 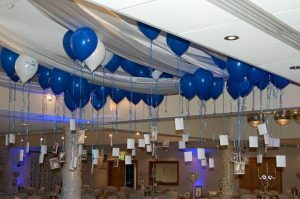 Charity Ball is one of our biggest events and helps us not only to raise funds, but to raise the profile of the charity. It is a very enjoyable night for all, and helps us to continue making a difference to the lives of those affected by Chronic Intestinal Pseudo Obstruction (CIPO) and other forms of dysmotility. If you’re interested in attending this exciting event please do not hesitate to contact our Chairperson, Sue Stewart (Sue_Stewart_pseudo@hotmail.co.uk) or Trustee Rebecca Stanier (Rebeccamstanier@outlook.com).